Hazardous Waste – Which Autoclave is Best for Sterilizing Waste? Many people do not think about using an autoclave for sterilizing waste. An autoclave can be used to sterilize hazardous waste so that it can be thrown out with the normal garbage. 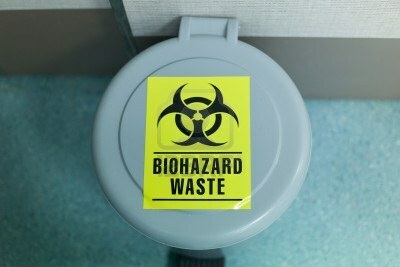 Since hazardous waste disposal is very expensive, waste sterilization is a great way to save money.